I’m quite delighted to say that this month i’ve popped up on two blogs that i read! 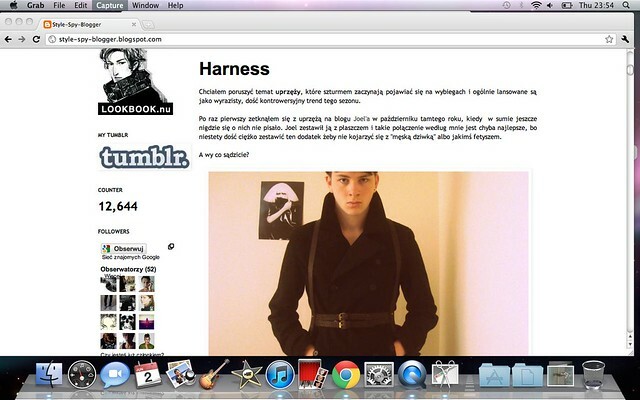 The First being a post about Harnesses from Style-Spy-Blogger, Przemek, 20 year old from Poland! The second being an image from my tumblr posted in an inspiration post by Jan from a collaborative fashion blog from Germany – Zeitgeschmack. Check them both out! Every comment, every message, every mention brightens up my day, it makes me smile hearing from anyone about my blog, knowing people actually take time to read/look at what i post means a lot to me. I started this blog without any intention of people reading it at all, it’s like a diary and people taking any interest at all makes me even happier and reminds me that blogging is about sharing and interacting with people. (especially that both of the posts above are from different countries!) Sorry for the cringey post!! I’ve had a very busy week back in manchester, i’ve been styling for photographer Georgina Dora on 2 location shoots whilst trying to earn money for my holiday, which is next tuesday!? I’m visiting Spain for 2 weeks, any spanish readers out there!? I’ve made Behind the scenes videos for each shoot also, which i’ll post soon, along with the images. Hope everyones alright! 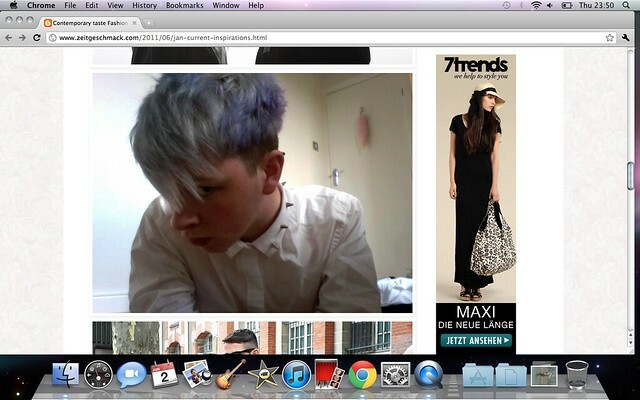 Follow me on Tumblr & Twitter!